Your automobile should always be kept in good condition. This is important so that you can drive it safely. One of the ways is to keep the engine and the other parts well lubricated. The parts are moving parts and keeping them lubricated or oiled the damage to them can be avoided. 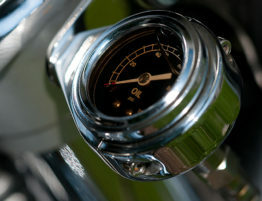 The oil provides the engine the vital function. You keep oiling the parts often. This oil after some time breaks down. Then it gets contaminated with some dirt, dust, and debris from the surroundings and the engine of the automobile. When this is the case even if you oil the parts the purpose will not be served. The oil is now not doing its job effectively. The engine oil is found dirty in most of the cars that come for maintenance in the automobile repair shops. This is found in some studies. So the necessary step to be taken is to change oil and the filter. This way the engine will continue to work well. 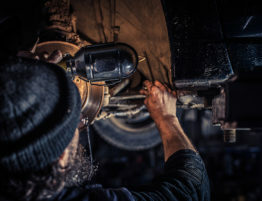 This way you can avoid expensive repair for your vehicle too. What you can infer from this is that oil change is a necessary step for the proper function of an automobile. Yes, when this oil change is done it incurs a cost. In a year you need to spend approximately around $100 to 150. 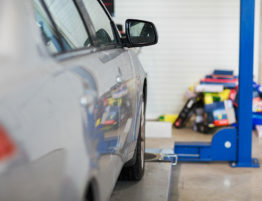 However, if there is any major damage to the automobile then the cost can be thousands of dollars. Comparing this cost it can be deduced that for the wellbeing of the automobile oil change is a must. 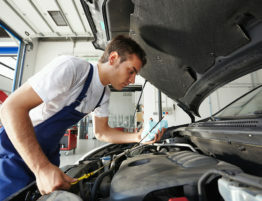 It is also beneficial financially to have the practice of oil change often. 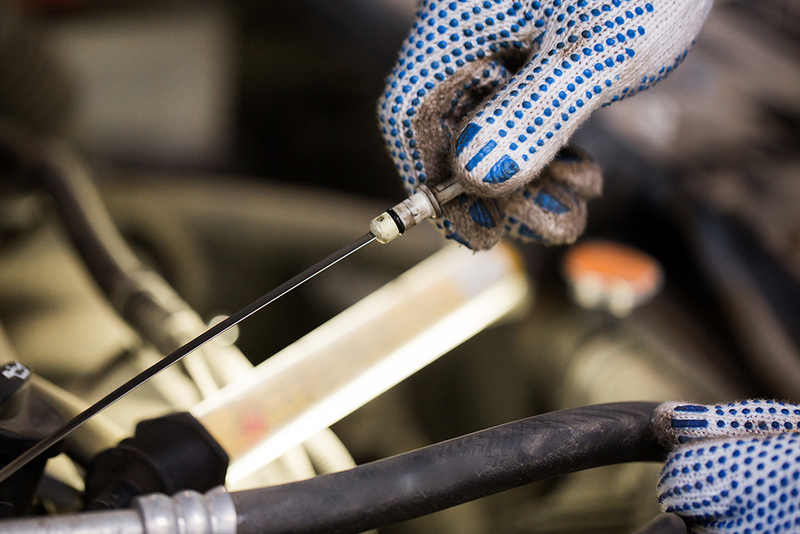 Some important reasons for filter and oil change are necessary for the automobile well-being. The engine is kept well lubricated with an oil change. There are different moving parts in the automobile like valves, pistons and other engine parts. These are under the hood of the car and move at high speed. Heat is generated when these keep moving. This will wear down the engine to a great extent. If it is oiled or lubricated well the heat will not be generated. The parts will be kept cool. If there is no oil friction is created and hence heat. It is also necessary to use the correct form of oil and in a correct amount too. This will avoid overheating of the engine and hence the car will have a longer life. When oiled the parts attract some dirt and dust from the environment. This becomes sludge. This may corrode the engine and reduce its life too. We oil the parts to keep the engine clean. So you need to change the filter and oil to keep the engine lubricated and also make it run well. It is well conditioned. The car needs to run at good speed and give good gas mileage. When the engine is poorly lubricated it will not run to its full capacity or you can say its efficiency reduces. Using the right type of oil and changing it often along with filter improvement in gas mileage can be achieved with ease. Thus you will be spending less on fuel. If this is not a saving then what is. Next in line is the longevity of the vehicle. An oil change can achieve this too. 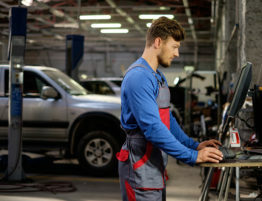 With routine maintenance on your vehicle, it will surely last longer. Maintenance includes oiling it well and cleaning the sludge with changing the filter and oil whenever necessary and so on. An engine that is over-worked will always have some issue or the other. When your car has such an engine it will be more in a repair shop than on the roads carrying you or your family. 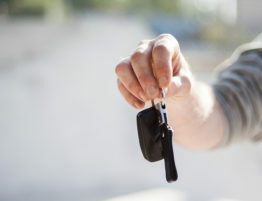 A well-maintained vehicle always attracts more resale value. 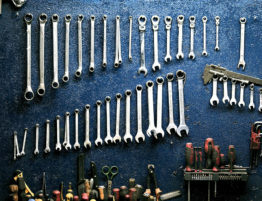 So try maintaining your automobile well so that when you sell it, it will bring in good value. If this cannot be done by you personally get it done by an expert and have a well maintained car for yourself.